/ Also deal 3 damage to an opposing player. 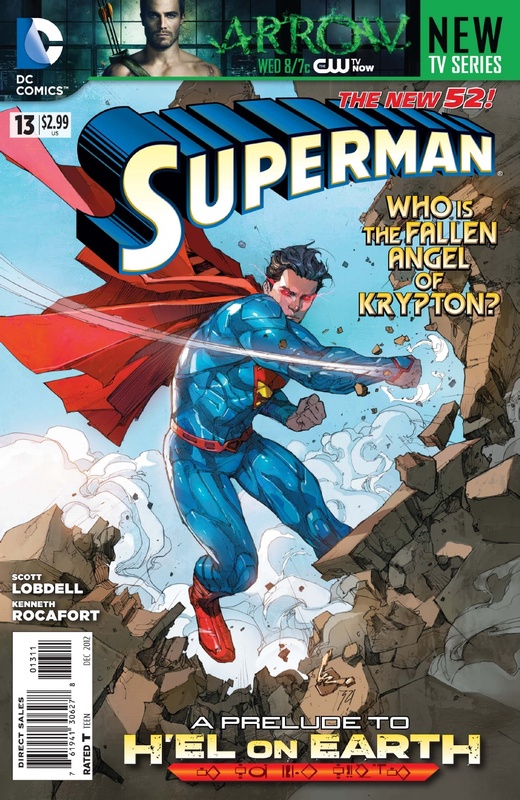 ^ Superman Vol 2011 #13. DC Database Wikia. Retrieved 13 October 2016.